Party in style with this Forever stemmed glass from Prodyne. It features a durable transparent polycarbonate construction and it is unbreakable. 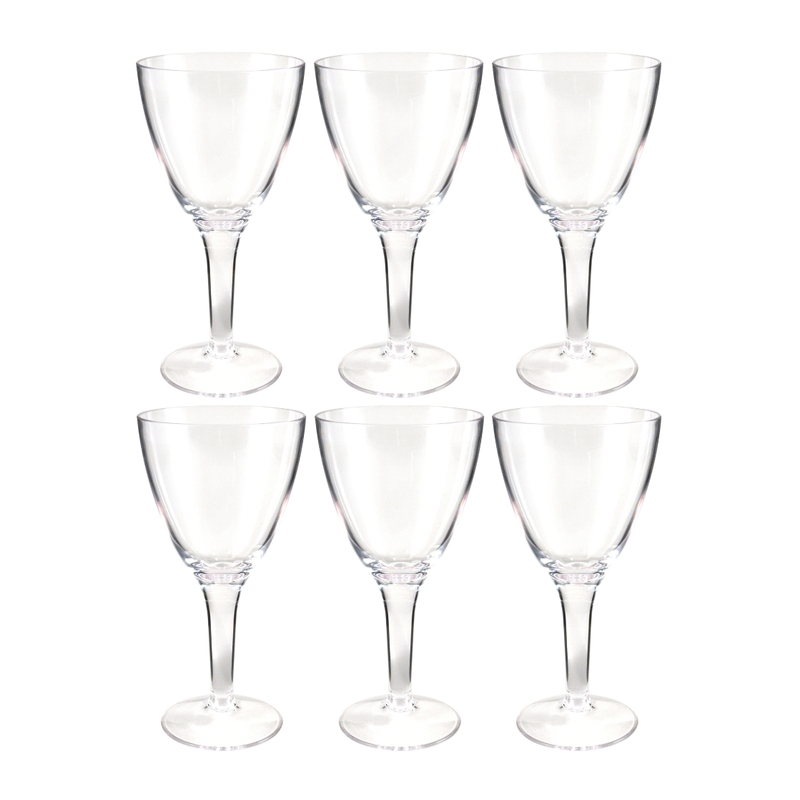 The glass features an easy to use, detachable stem, and its simple modern design matches well with existing barware. It is perfect for serving up wine or water at any occasion, party, or event, and it is dishwasher safe, making clean up a breeze.